The Canadian Premier League is the first division league of soccer in Canada, kicking off their inaugural season in April 2019. Hamilton’s Forge FC will be one of the CPL’s founding clubs, joining Cavalry FC (Calgary), FC Edmonton, HFX Wanderers FC (Halifax), Valour FC (Winnipeg) and York 9 FC in York Region. A Port City team in British Columbia and another in Ottawa are expected to join. Hamilton’s team, aptly titled Forge FC, will play home games out of Tim Hortons Field, keeping the upper bowls closed and keep capacity at an initial 14,000, allowing attendees to have a more intimate viewing experience. Hamilton has been linked to a professional soccer team as early as June 2013, when reports of a potential professional soccer league launching in Canada first emerged. In February 2016, the ownership group, including Hamilton Tiger-Cats owner Bob Young and investors from the Canadian Football League sought permission from city councillors to place a dome over Tim Hortons Field in order to allow year-long activity for a soccer league. May 2017 saw Hamilton as one of two cities accepted by the Canadian Soccer Association for professional club membership when the Canadian Premier League was unanimously approved. Greg Dunnett, the Senior Director of Business Operations at Forge FC says that the name pays homage to Hamilton’s heritage. 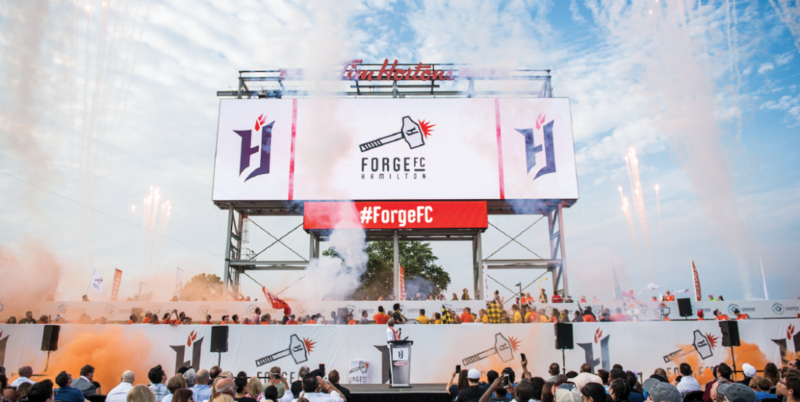 “We picked the name Forge FC because we think it really ties into the brand of the city,” said Dunnett. 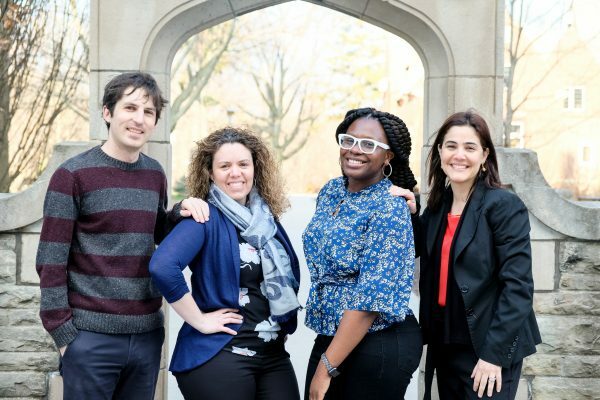 “It ties back to the heritage of the steel mills and the manufacturing industries but really talks about how we believe Hamilton is a city forging ahead, forging forward. Club memberships will be going on sale in the fall, but the club is currently hosting a deposit drive which will allow members to hold their spot in the queue once memberships go on sale. With the $50 deposit, fans can reserve their spot in line to select their seats at Tim Hortons Field at the membership level that best meets their needs. Further, exclusive benefits that include a personalized Forge FC scarf, co-founder board membership, exclusive Tim Hortons Field experiences and discounts on Forge FC merchandise. Over the next six months, Forge FC will be holding tryouts around the country, keeping a quota for Canadian players on the field.